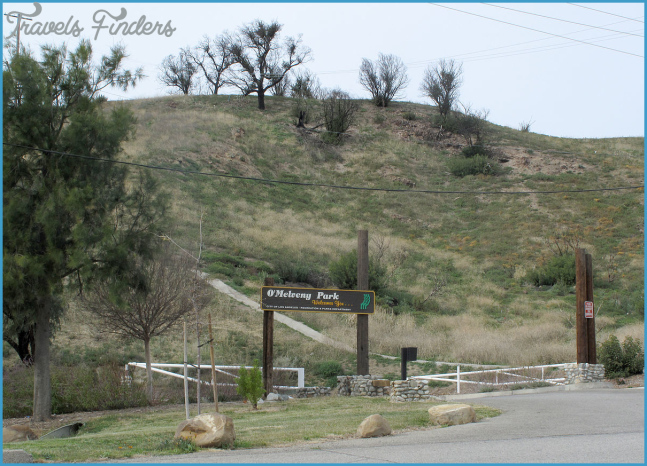 O’Melveny Park, Located In The Santa Susana Mountains Above Granada Hills, Encompasses Over 672 Acres. 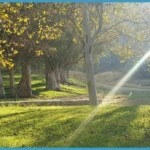 It Is The Second Largest Park In Los Angeles, Dwarfed Only By Griffith Park. 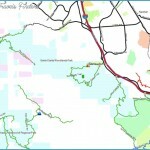 The Park Contains Miles Of Steep Hiking, Biking, And Equestrian Trails Along A Network Of Dirt Trails And Fire Roads. Bee Canyon, The Centerpiece Of The Expansive Park, Is A Stream-Fed Box Canyon Framed With Eroding Vertical Walls That Rise Over 500 Feet. The Hike Begins In A Picturesque Picnic Ground With Sloping Lawns, Citrus Orchards, And Eucalyptus Groves. Beyond The Developed Parkland, The Bee Canyon Trail Enters The V-Shaped Gorge In A Natural Landscape. 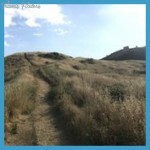 This Is An Easy, Three- Quarter-Mile Trail Up A Shaded Riparian Canyon Lined With California Walnut Trees And Live Oaks. 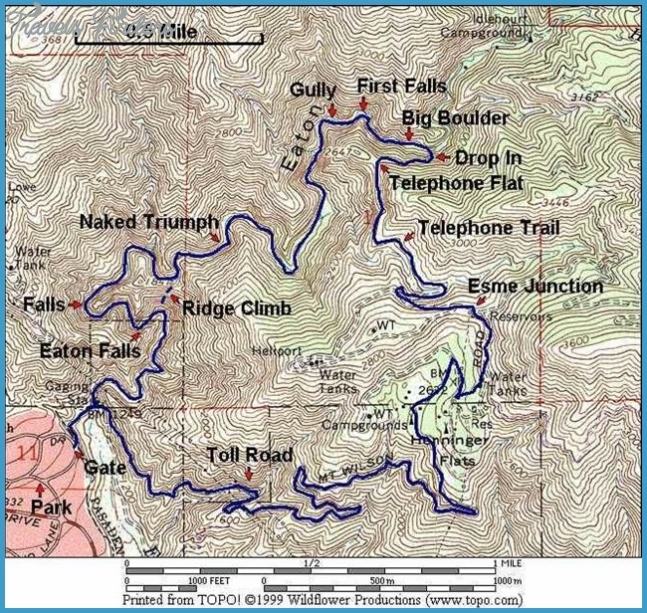 Continue With Hike 157 If You Wish To Extend The Hike Into A Strenuous 5.6-Mile Loop. 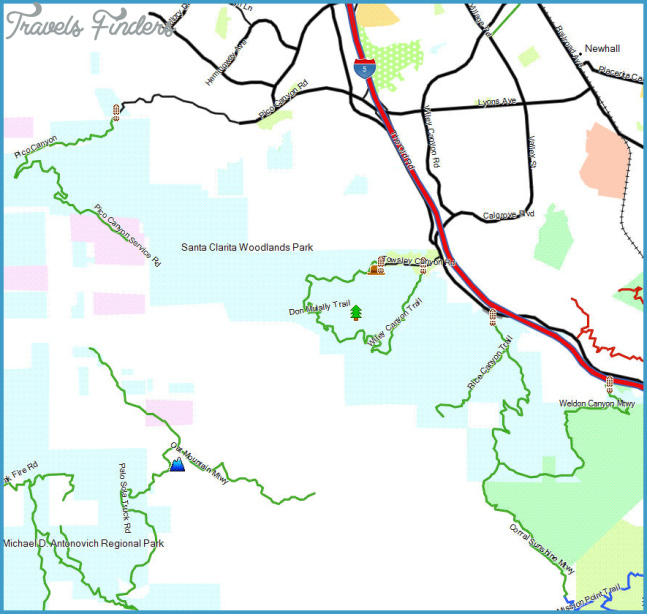 From Highway 118/Ronald Reagan Freeway In Granada Hills, Take The Balboa Boulevard Exit. Drive 2.3 Miles North On Balboa Boulevard To Sesnon Boulevard And Turn Left (West). Continue A Half Mile To The Signed O’Melveny Park Parking Lot On The Right. 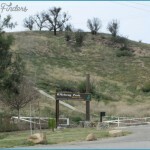 Walk About 100 Yards Past The Park Gate To The Signed Nature Trail In A Citrus Grove. Both The O’Melveny Trail (The Main Park Path) And The Nature Trail Join Up Again About A Quarter Mile Ahead. Stroll Through The Tree-Shaded Picnic Grounds Among Live Oaks, Eucalyptus, Sycamores, Walnut Trees, And Expansive Grasslands. 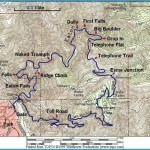 Follow Bee Creek On The Right To Where The Two Trails Merge. 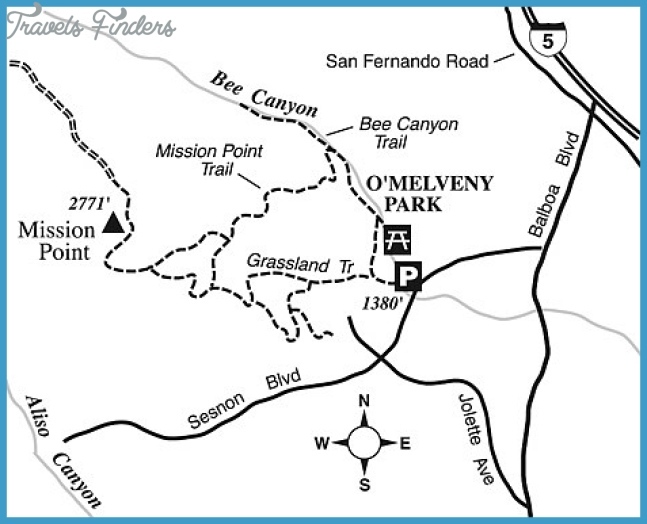 Leave The Groomed Parkland Behind And Enter Undeveloped Bee Canyon As The Trail Narrows. Follow The Creek Between The Native Chaparral Slopes On The Left And The Craggy Whiterock Cliffs On The Right. The Barren Sedimentary Cliffs Rise Dramatically, Towering Above The Trail. Continue At An Easy Grade To A Left Switchback At 0.75 Miles. 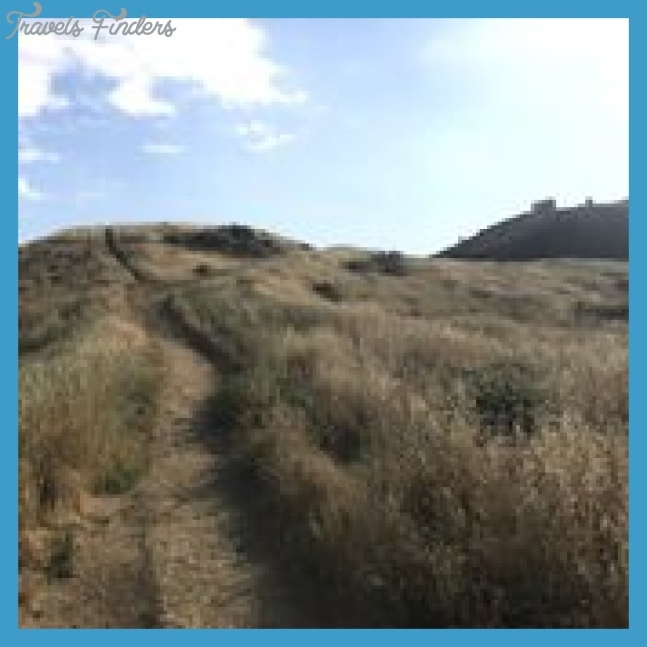 The Bee Canyon Trail Continues Straight Ahead, But The Unmaintained Path Narrows And The Brush Soon Overtakes The Trail. 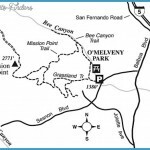 The O’Melveny Trail (Referred To As The Mission Point Trail On Some Maps) Sharply Bends Left And Begins The Steep Ascent To Mission Point (Hike 157).